We’re changing things up for year two! The 2018 VR Theater will feature ticketed group screenings as well as a la carte individual programming via kiosks throughout the Immersive Pavilion. Preview all of this year’s selections. From Academy Award winner Ken Perlin and his NYU Future Reality Lab comes a new story about destiny and family. 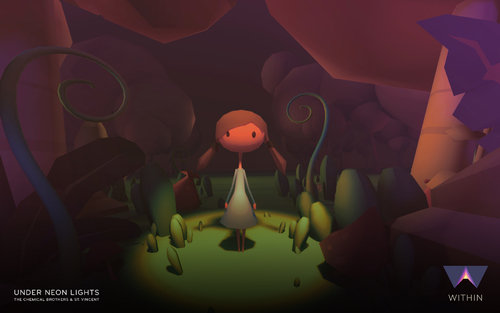 In this multi-faceted, extended reality (XR) experience, journey back thousands of years to when stories were told around a campfire. 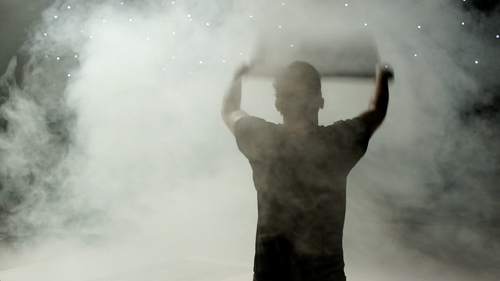 CAVE is told through the latest in experiential technology, featuring binaural audio, mixed reality, and a co-located, untethered virtual reality—for an unprecedented 24 viewers at once! 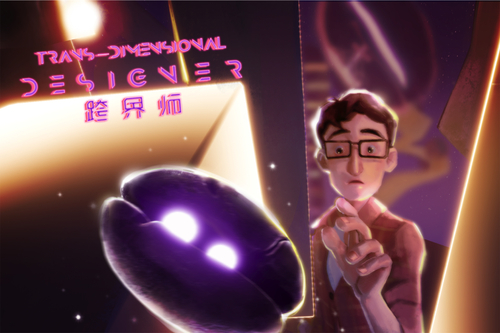 The SIGGRAPH 2018 Computer Animation Festival VR Theater returns! Pick up a ticket so you can move beyond the flat screen as we present short films as part of the next generation of storytelling. YOU MUST HAVE A TICKET TO ATTEND A SCREENING. Visit Registration (West, Exhibit Hall A) to secure tickets to screenings. 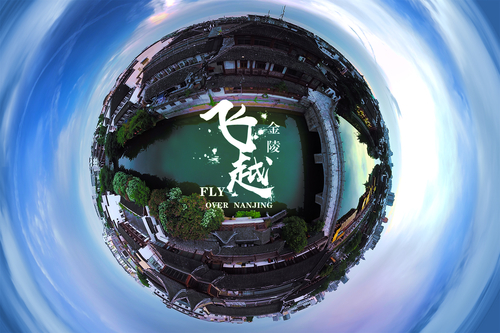 Films: "Under Neon Lights," "Trinity," "The Legend of Hanuman," and "Arden's Wake: Expanded"
Kiosk 1 - "Across Dark: Beyond 4th Dimension" | Kiosk 2 - "Flying Over NanJing" | Kiosk 3 - "Beyond the Fence" | Kiosk 4 - "'Isle of Dogs' Behind the Scenes (in Virtual Reality)" | Kiosk 5 - "Isle of Dogs' Behind the Scenes (in Virtual Reality)"
DescriptionWe use live photography and visual effect synthesis technology in ’Flying over Nanjing’ in order to make audience feel Nanjing's culture and scenery through VR glasses. 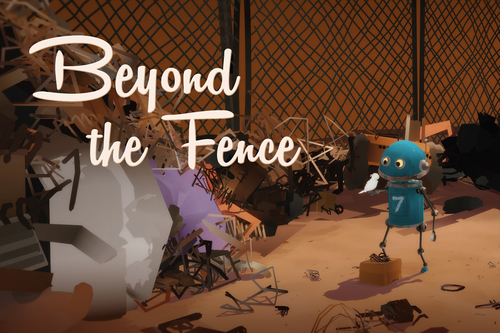 Nanjing Naked Light Digital Technology Co., Ltd.
DescriptionThis is the story of Unit-7, a curious robot that works at a junkyard sorting junk day in and day out, who wonders what's the world like beyond the fence. Created in Quill in 3 weeks by a single artist, designed to be co-watched by four people in Facebook's Spaces. DescriptionThe Earth's been deserted due to exhaustion. Dr. Albert of SENA, a space expedition organization, discovers the 'Cube', a new energy source with regeneration powers. He flew out to space to find new habitat but fails. After 20 years, Mia starts a journey to find the cube with the viewer. 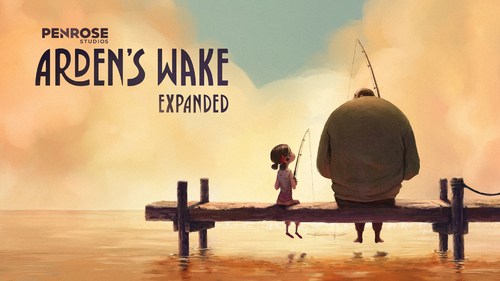 DescriptionA young woman lives in a post-apocalyptic world with her father in a lighthouse perched atop an endless sea. When he goes missing, she must venture into the forbidden waters deep below to rescue him, thereby embarking on a voyage of self-discovery and revelation. 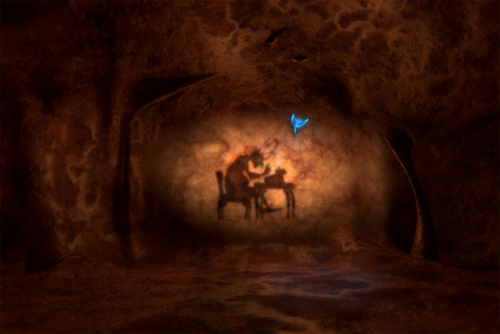 DescriptionA lone bluebird tries to escape from the caverns of a withered heart. As it struggles to find its way, it discovers the history of a scarred life that has left its story on the heart, imprinted for the bird to see. An exploration among happiness, anger, regret, and acceptance. 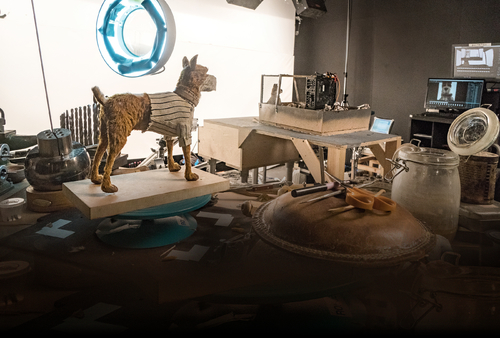 DescriptionThis virtual reality experience places the viewer inside the miniature world of Wes Anderson's upcoming stop-motion animated film, face to face with the cast of dogs as they are interviewed on set, while the crew of the film works around you to create the animation you are seeing. 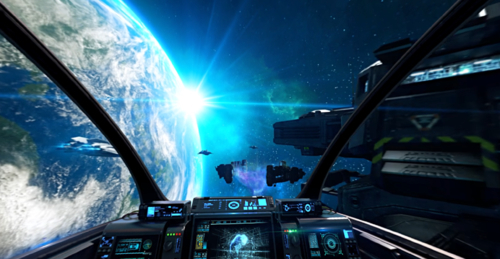 DescriptionSpace Explorers: A New Dawn is about the new age of space exploration. Explore the camaraderie of space programs around the world, and discover the latest plans for deep space exploration. 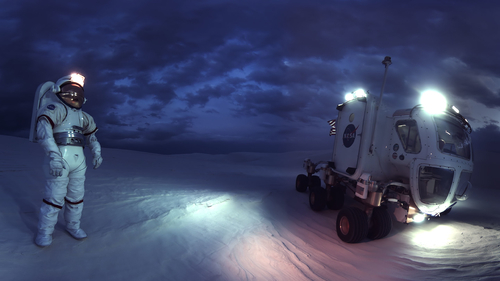 Space Explorers will shine a light on mankind’s most ambitious journey to understand our universe and our origins. DescriptionThe story happens to a designer's studio. A designer struggling to work. A lively coffee bean magically appears in the middle of the night. Guided the designer to travel to the coffee cup in the surrealistic world to bring the hero back to life and change the attitude towards life. 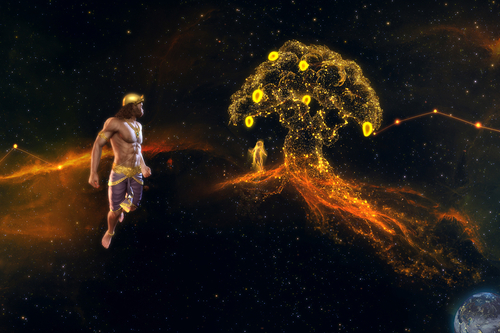 DescriptionIn this VR experience ,a cultural memory was recreated where the viewer is immersed in the spiritual guidance of the hero to emote and reflect. The setting of the universe traverses our current space and brings a mysterious and dark vastness. DescriptionThe one-shot tragicomedy immerses you in the story about a dysfunctional family burdened with the bizarre final wish of their deceased grandfather. Filmed from the perspective of the urn containing the ashes, viewers encounter the colourful family members, who each seem to live in a reality of their own creation. DescriptionEnter a world of imagination and color in this interactive music experience for The Chemical Brothers’ “Under Neon Lights,” featuring St. Vincent. A Within Original tailor-made for the web. 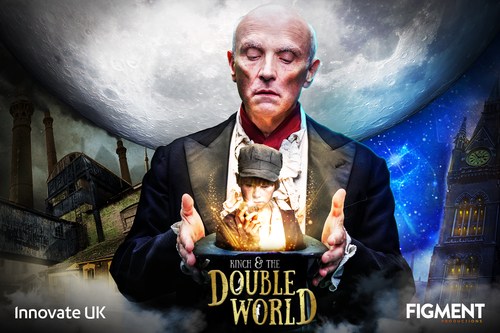 DescriptionKinch & The Double World tells the story of an orphan in Victorian London who gets caught up in a magician's trick and transported to another world.The film is a result of the VR research project ALIVE, a partnership between Foundry, University of Surrey and Figment Productions. 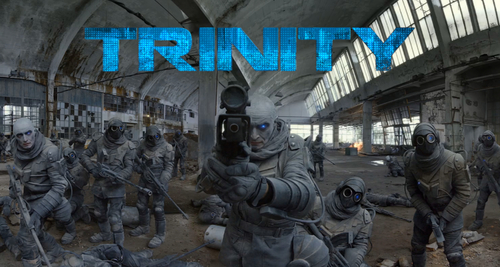 Trinity is an immersive, interactive virtual reality experience using live-action characters and big-movie VFX. Films: "Trans-Dimensional Designer," "Space Explorers: A New Dawn," "Blue Bird," "Ashes to Ashes," and "Kinch & the Double World"